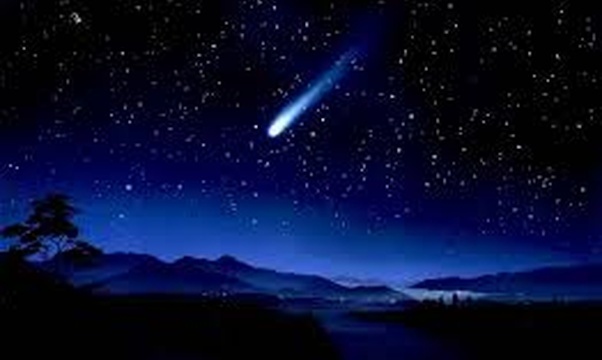 I love watching meteor showers, they're just amazing! I saw my first one in 1990 and watch them ever since. When the weather allows it, i make up a bed on my balcony and look at the night sky all night until i fall asleep. 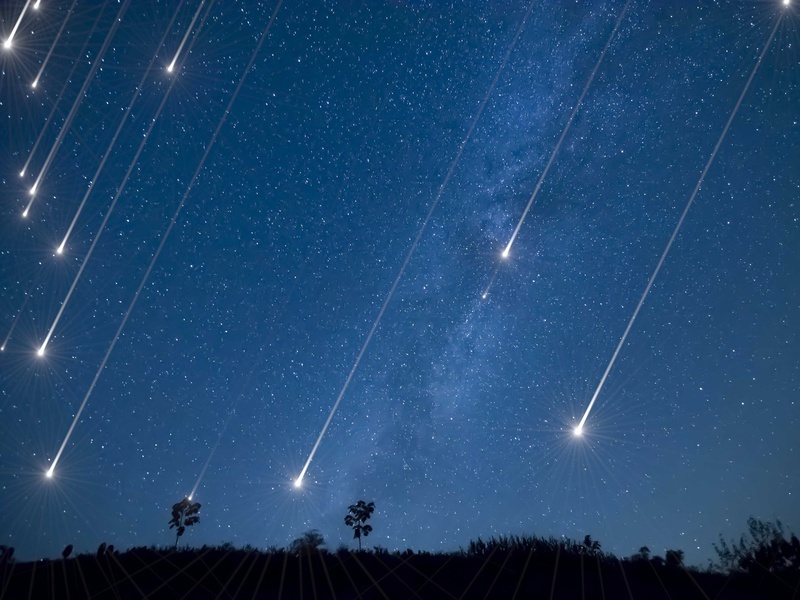 My favorite meteor shower to watch is therefore the Perseid Meteor Shower which yearly peaks at August 12/13.